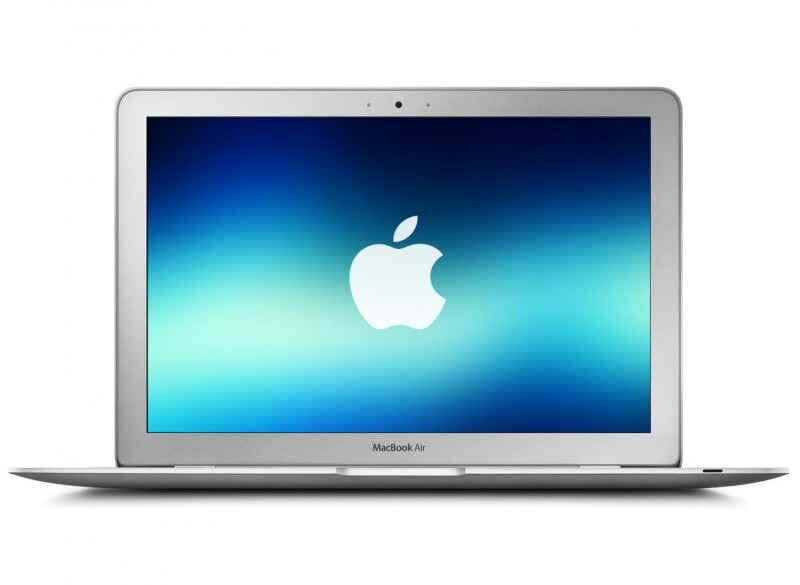 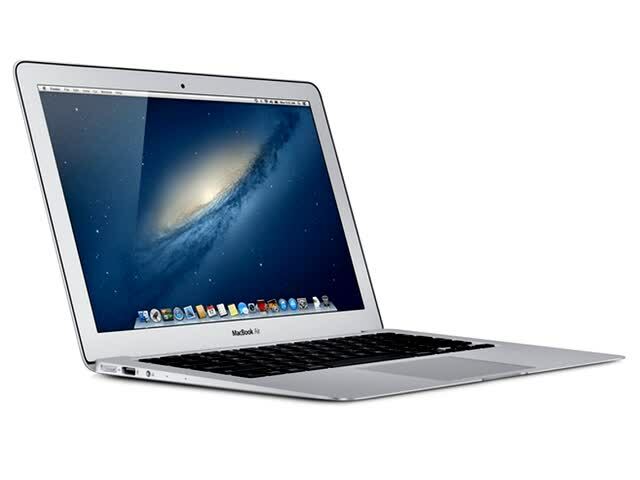 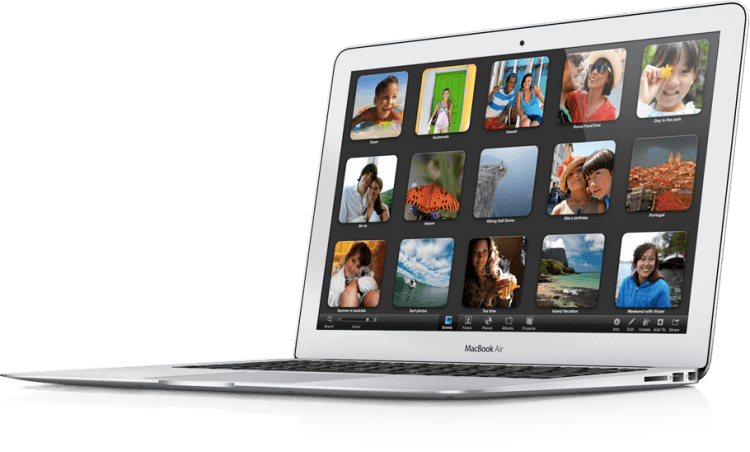 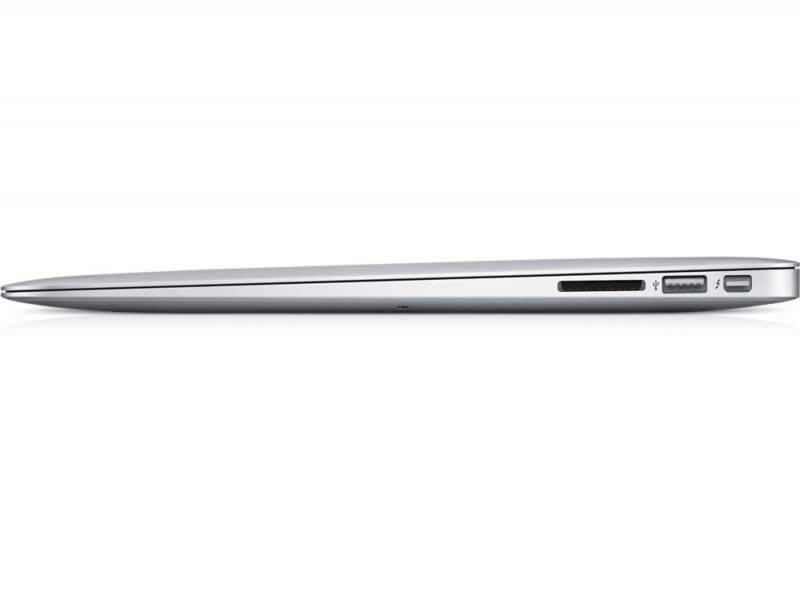 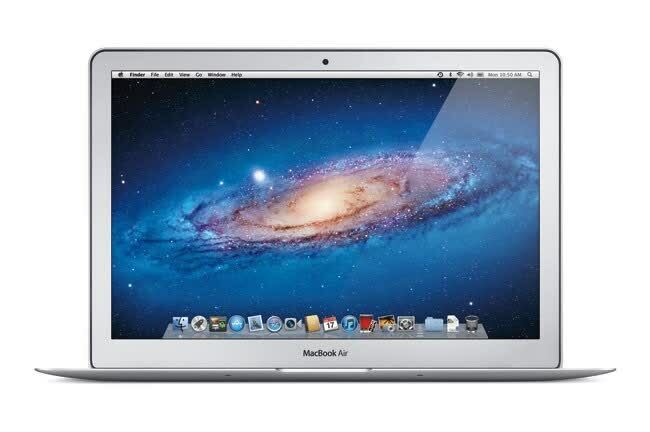 The Apple MacBook Air 2013 is a refreshed version of the skinny laptop with the latest Haswell processor. 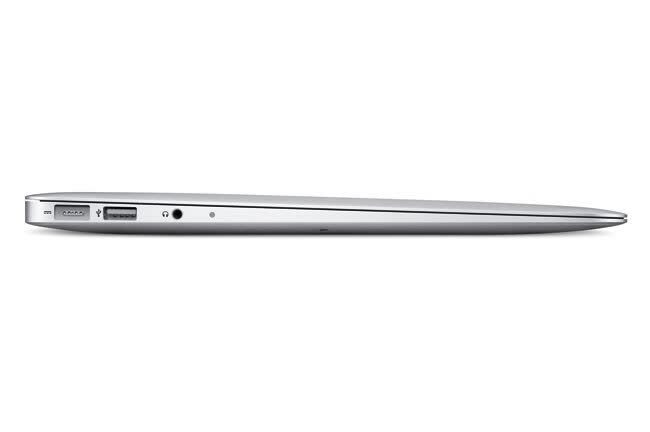 The MacBook Air uses the ULT variants of the chip, which should result in 40% faster graphics and much improved battery life. 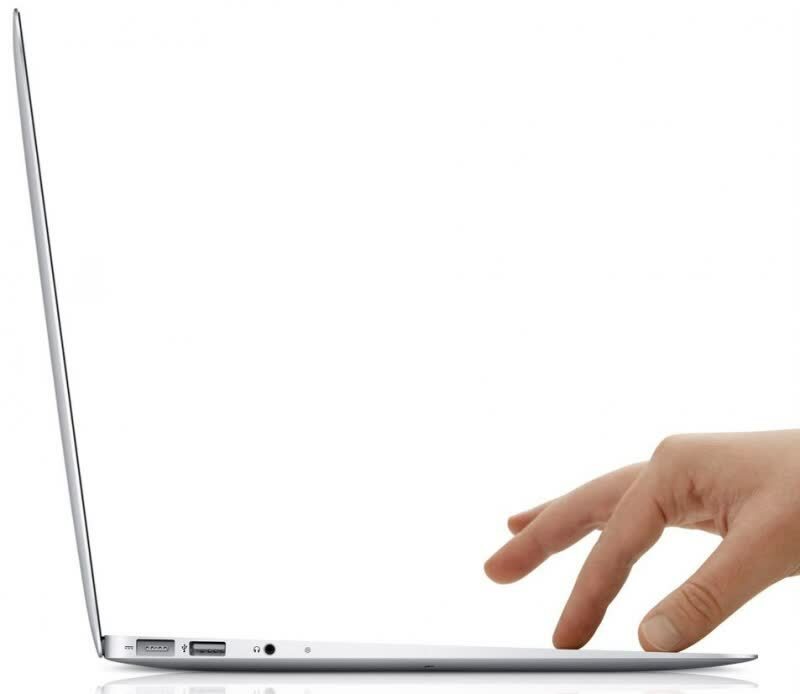 Also new is support for 802.11ac Wi-Fi, the faster and not-yet-finalized standard that should greatly improve range and bring wireless transmission speeds up to a theoretical 1300Mbps.